With the SUSE Cloud Service Providers Program, Service Providers can allow their customers to get the most from their SAP HANA and SAP business application software with decreased downtime, greater operating efficiency, and accelerated innovation. They can utilize their business data in real time with the power of SAP and the reliability, availability, and serviceability of SUSE Linux Enterprise Server for SAP Applications. This is the only solution that supports both x86-64 and IBM Power Systems servers. SAP and SUSE validated and certified the SUSE Linux Enterprise Server for SAP Applications jointly to eliminate potential software incompatibilities. As a result, SUSE Linux Enterprise Server for SAP Applications consistently delivers outstanding uptime and performance—even under full CPU loads and high memory stress. Modern SAP systems running critical workloads need to meet the highest standards for availability for their SAP services. SUSE Linux Enterprise Server for SAP Applications is engineered to maximize service availability of SAP HANA databases and mission-critical SAP applications. Full system rollback reduces downtime resulting from unexpected application problems following an update. By adding the SUSE Linux Enterprise Live Patching extension, the Linux kernel can be updated with zero downtime for SAP applications. Reduce your SAP deployment time from days to hours with SUSE’s installation wizard. The installation wizard in SUSE Linux Enterprise Server for SAP Applications installs both SAP software solutions and their underlying Linux infrastructures, guided. 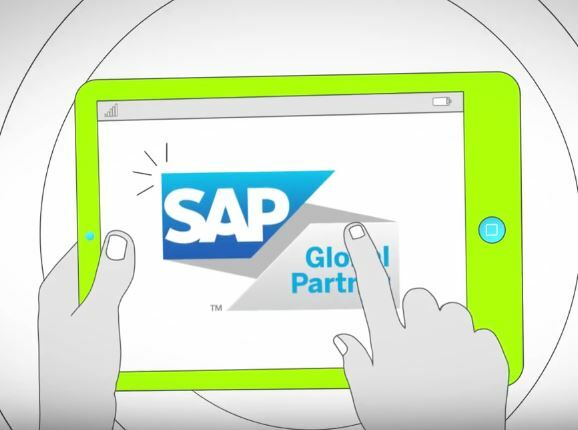 This process seamlessly integrates and simplifies the installation of SAP applications. The SUSE Cloud Service Providers Program allows you to give your customers access to a broad portfolio of SUSE products – including SUSE Linux Enterprise Server, SUSE Linux Enterprise Server for SAP Applications and SUSE Linux Enterprise High Availability Extension – on demand or in a managed hosting environment. Compete more effectively though improved uptime, better efficiency, and accelerated innovation using SUSE Linux Enterprise Server, a versatile server operating system for efficiently deploying highly available enterprise-class IT services in mixed IT environments with best-of-breed performance and reduced risk. Docker is an open source technology that automates the deployment of applications inside software containers. It provides an additional layer of abstraction and automation of OS-level virtualization on Linux. Docker and Linux Containers are great ways to build, deploy and manage applications. Docker is supported in SUSE Linux Enterprise Server 12 for your production environments. SUSE Linux Enterprise Server JeOS is a minimized form factor of SUSE Linux Enterprise Server. JeOS is delivered as minimized, ready-to-run virtual images to make the virtualization deployment more efficient. JeOS is also delivered as a KIWI template for customers and partners to use to start golden images. Network Teaming is a technology that applies to various methods of combining multiple network connections in parallel. Similar to Network Bonding, which is already supported in SUSE Linux Enterprise 12, the Network Teaming feature increases throughput beyond what a single connection could sustain and provides redundancy to increase network uptime. When you upgrade to a new service pack for your SUSE Linux Enterprise Server, the full system rollback capability minimizes the risk and allows you to rollback easily. Using this feature, system administrators can quickly and easily upgrade their SUSE Linux Enterprise Server operating systems, reducing downtime, lowering administrative costs and improving quality. In fact, SUSE Linux Enterprise has been supporting (manual) major version upgrades for ten years. With YaST, you can interactively prepare a suitable profile and then use AutoYaST to automatically upgrade groups of servers. Shibboleth is a single sign-on (log-in) system for computer networks and specifically the web infrastructure. It allows people to sign in using just one identity to various systems across different domains. Shibboleth software is now included in SUSE Linux Enterprise Server 12 SP1. Modern innovation can outpace the traditional enterprise software delivery model. The moduales available in SUSE Linux Enterprise Server 12 meet this need by providing faster integration with upstream updates. This design approach lets you balance the flexibility of the modules and stability of the infrastructure. 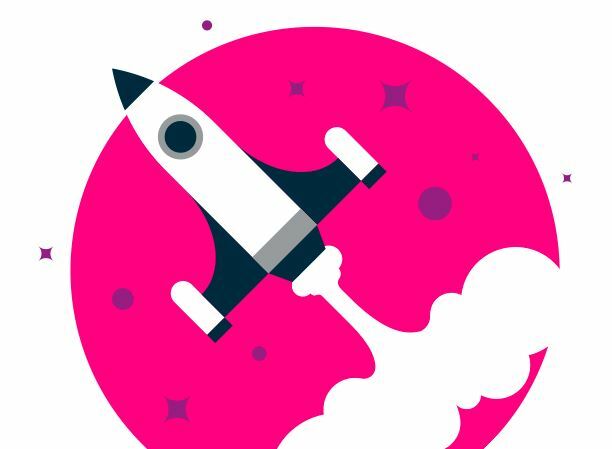 The Subscription Management Tool is our proxy solution to help large organizations centrally receive patches and updates for their SUSE Linux Enterprise software. It provides our customers a way to easily migrate and gain much simpler and faster access to updates and patches. SMT is also the prescribed way for large organizations to gain the benefits of the SUSE Linux Enterprise Server Modules. Systems management functionality beyond a pure proxy is provided by SUSE Manager.